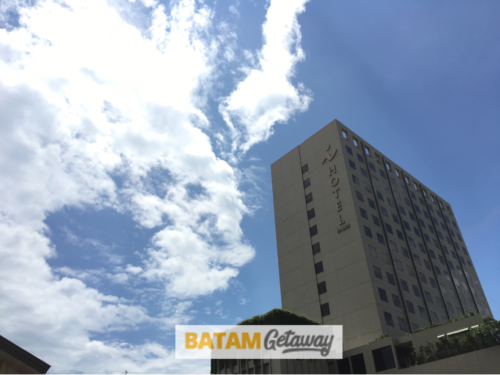 The I Hotel Baloi Batam is one of the newest (less than 2 years) and most popular hotels in Batam. 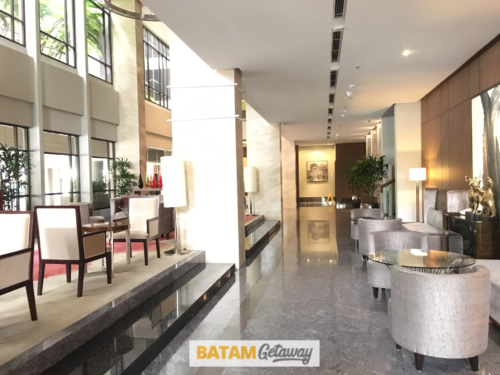 Due to its strategic location, this 4-star hotel is popular for both business and leisure, domestic and international travellers. 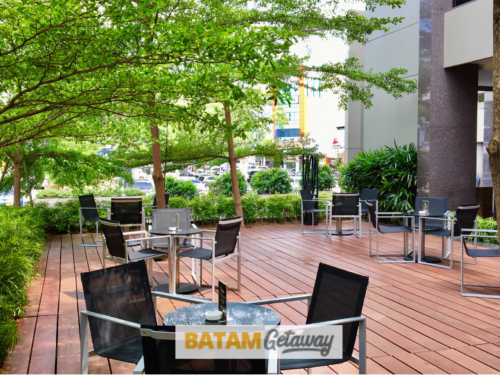 Located in the lively Baloi / Penuin area, I Hotel Baloi Batam is right beside the Singapore-style A2 food court (indoor & outdoor) and the famous BCS (Batam City Square) Mall. 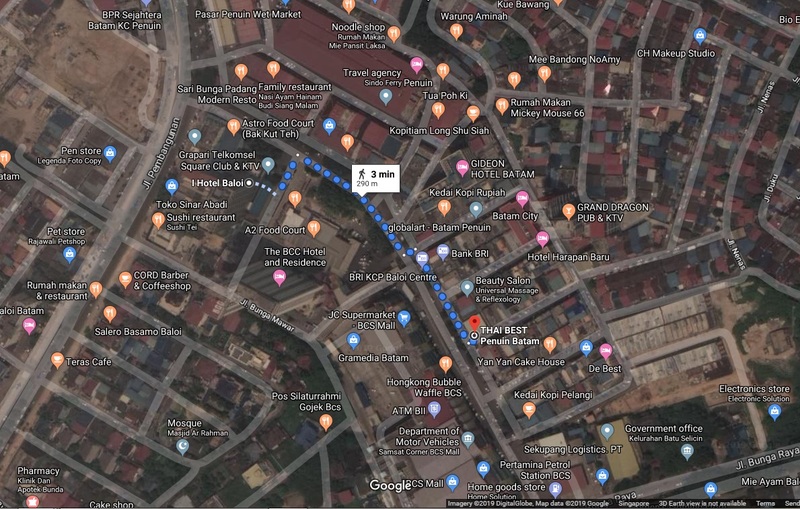 Just across the hotel, there’s a row of shop houses of restaurants, massage centres, money changers, and many other service providers. 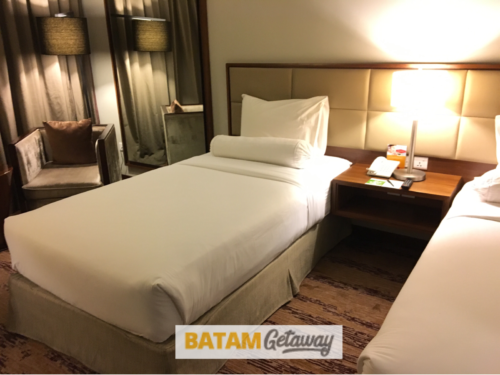 For good 3-star hotels in the Baloi / Penuin area, check out Gideon Hotel Batam, Swiss-Inn Hotel Batam and Batam City Hotel. 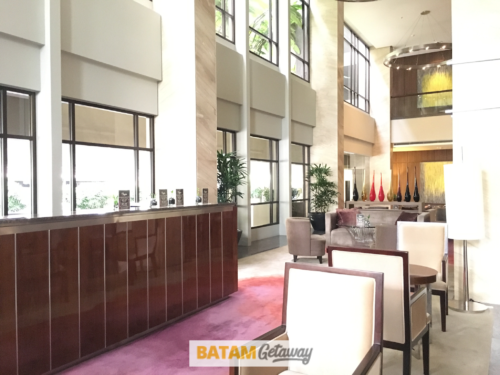 For another 4-star hotel, consider the BCC Hotel Batam. 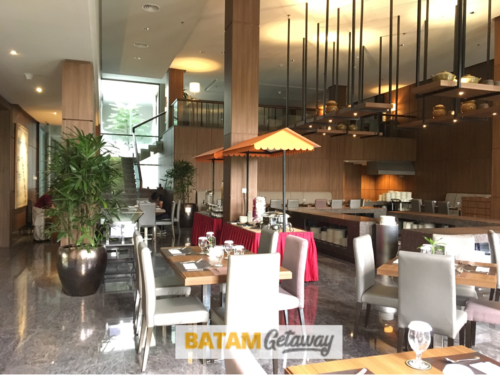 Whether you are travelling alone, as a couple, with a group of friends, or your family members, this hotel is suitable for anyone, especially if you fancy the vibrant Baloi district instead of the usual Nagoya area! Interact & talk to the locals, you will experience a more wholesome trip in Indonesia. Go for a fun & small group Bahasa Indonesia training at Learn Indonesian Hub in Singapore. 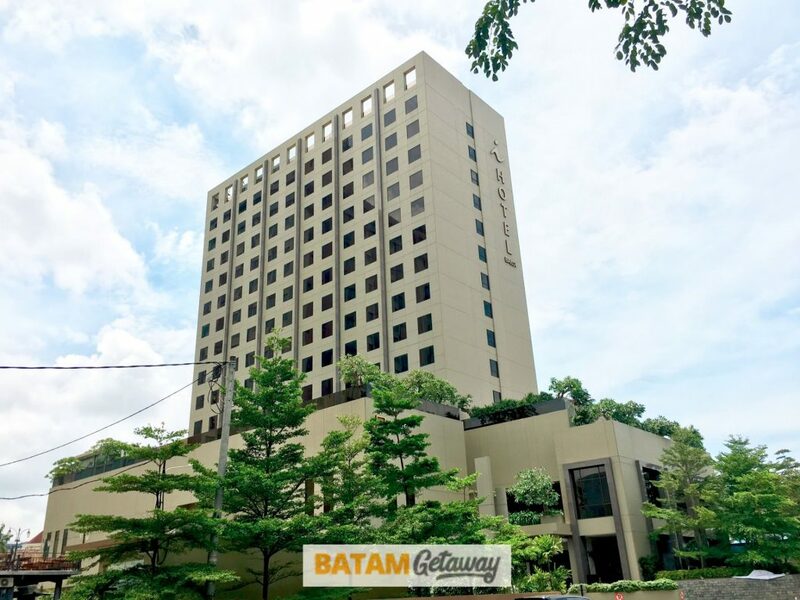 As arguably the best and latest Batam hotel in Baloi / Penuin area, besides its wonderful location, this hotel has everything that a 4-star accommodation should have and more: Outdoor & Indoor bars, a club & KTV, swimming pool, gym, restaurant, spa, in-room Wi-Fi, safe deposit box, cable tv channels, and many more. 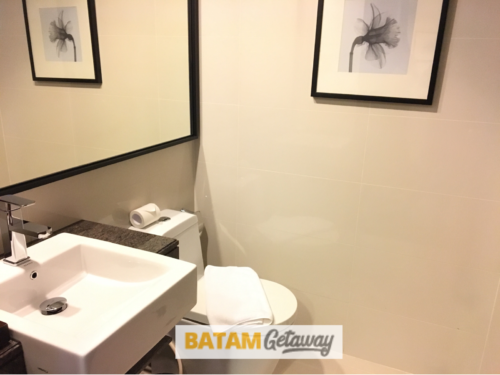 I Hotel Baloi is also a short walk away from Thai Best Spa in the Penuin area. For your convenience, you can book a I Hotel Baloi Spa Package with us at a special discounted rate. 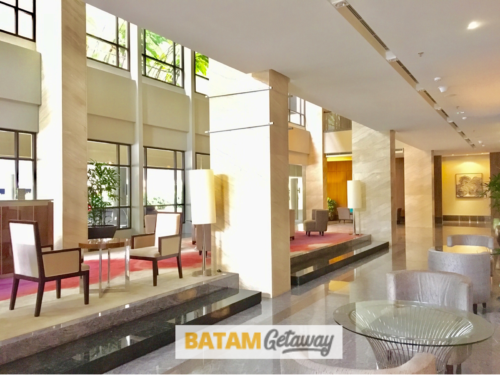 We offer a flat Batam package rate for a stay over the weekend or on a weekday at I Hotel Baloi Batam. 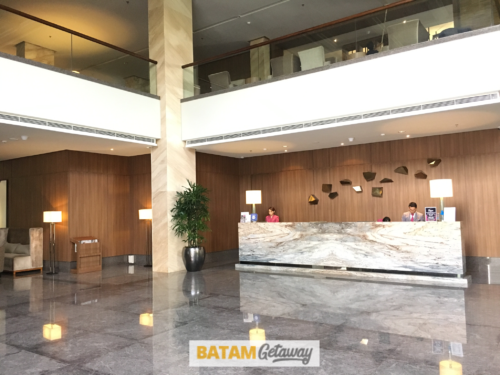 Whether you’re looking for a Batam hotel, ferry, tour and seafood lunch package, or just a Batam hotel and ferry package from Singapore, we have the best ones. Take note of possible hotel surcharges for a stay over certain public holiday dates. 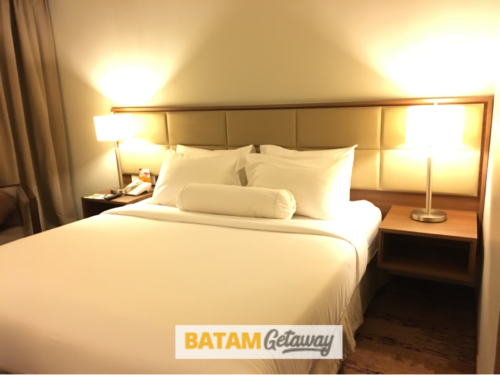 Expected an average hotel, but I Hotel Baloi recommended by batamgetaway really blew me away. Thanks for the great recommendation. Really good value and fantastic location. 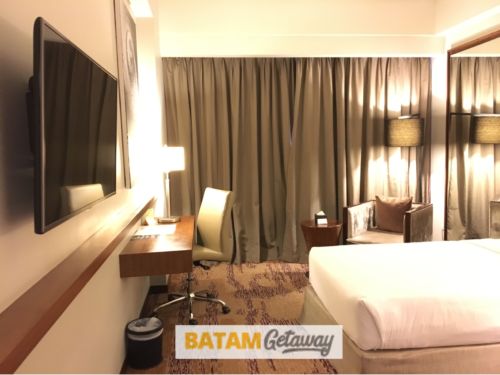 Book here with batamgetaway is no hassle and as efficient as you can get. All was good except for our bad experience with the lady receptionist. We enjoyed the outdoor cafe and the gym. 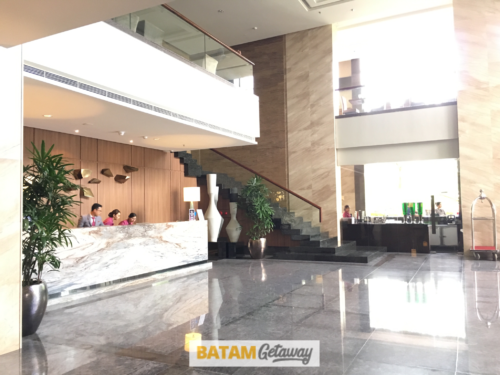 One of the better hotels in Batam. This is my 3rd stay with them. Hotel is relatively new, within walking distance to BCS Mall. Plenty of seafood restaurants nearby, what more can you ask for. 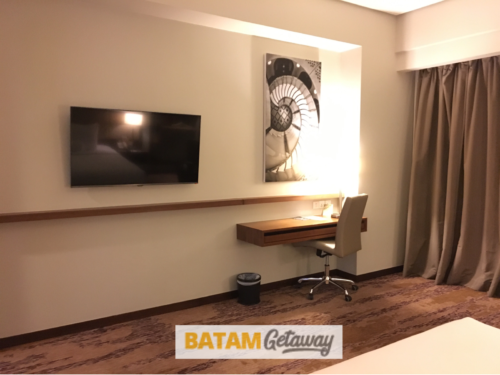 Not the cheapest city hotel but definitely the best! Let down only by the reception’s service. 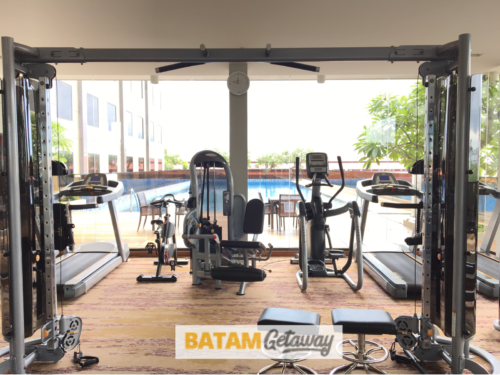 Thanks batamgetaway for the great package deal! 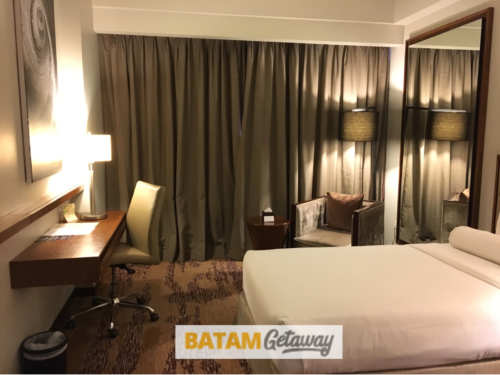 My go-to hotel when in batam, has everything ! shopping mall, plenty of food options! good for a foodie like me! haha. Hotel is modernly design and rooms were spacious! 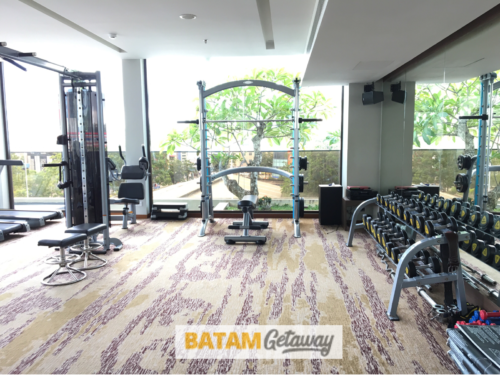 Within walking distance to batam center shopping mall. My parents wanted a place to stay that is near A2 Hawker place, I-Hotel Baloi was an ideal selection.. never regret! 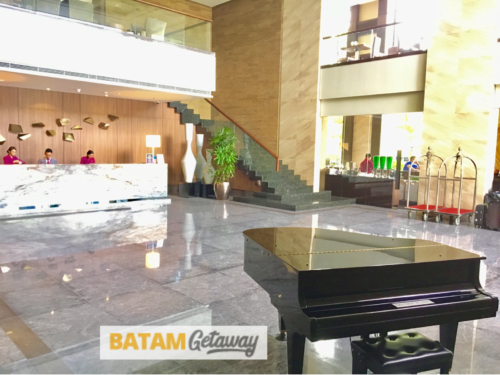 I stayed here after being recommended by the staff at Batamgetaway. 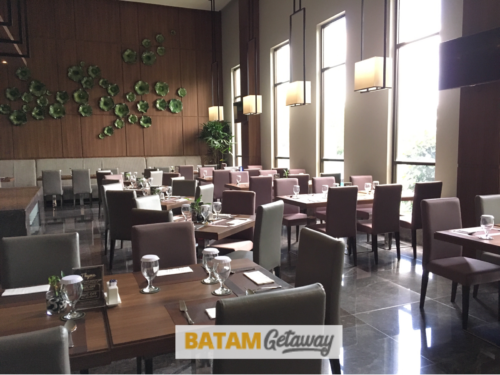 Very good, near BCS Shopping Centre and also A2 Open Food Court. Hotel is clean and rooms are super big. We chose to stay here after reading positive reviews of Baloi hotel on tripadvisor. We can definitely say that it was a 5 star experience! I would be travelling to Batam this 7th of September to the 9th of September. Would like a quote on the following as my son-in-law can only join us on the second day. Second day: 3 rooms for 6 adults. For the first night my daughter will stay with us and she will move into her own room when her husband arrives on the second day. Sorry for the inconvenience. Please quote me the price for each person. Thank you and awaiting your reply soonest.